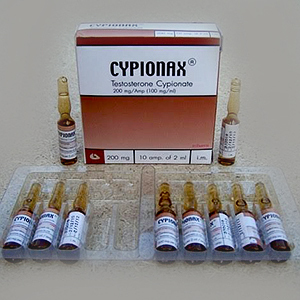 In the range of testosterone, cypionate is considered to be superior then other testosterones. 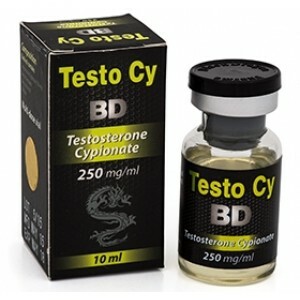 It is coming in oil-based injectable and it is easily aromatized. 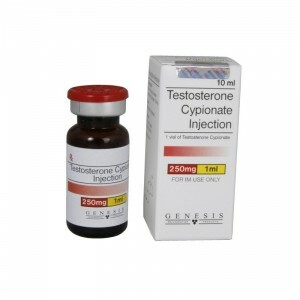 Each cycle that contains testosterone cypionate is bringing a massive strength and a huge potential for building lean body mass. 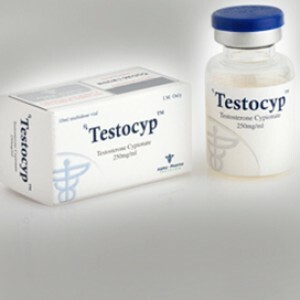 After usage of it, you can see the increase of testosterone level for a period of 2 weeks. 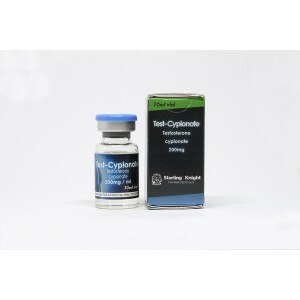 Its half-life is approximately 8-9 days. 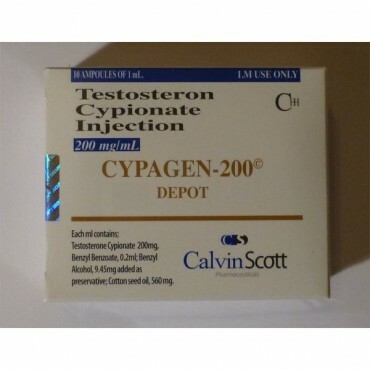 So normally to apply should one time in a week. 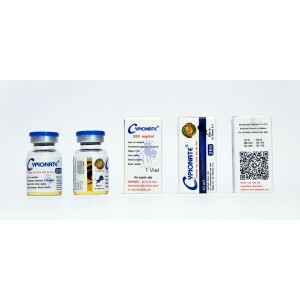 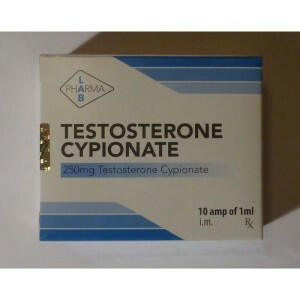 Mainly testosterone cypionate is used in volume phases/bulking cycles. 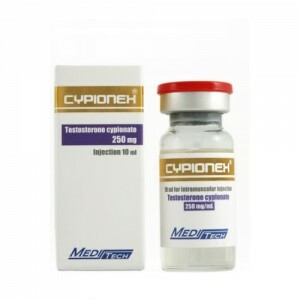 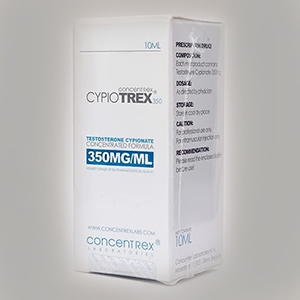 Knowing that testosterone cypionate can seriously affect own production of testosterone it is strictly necessary PCT(post cycle therapy) and last 2 weeks before the end of the cycle to use HCG, followed by Clomiphene Citrate or Tamoxifen Citrate.